One of KW’s biggest and loudest events, Ever After, is taking place at Bingeman’s from June 2-4. 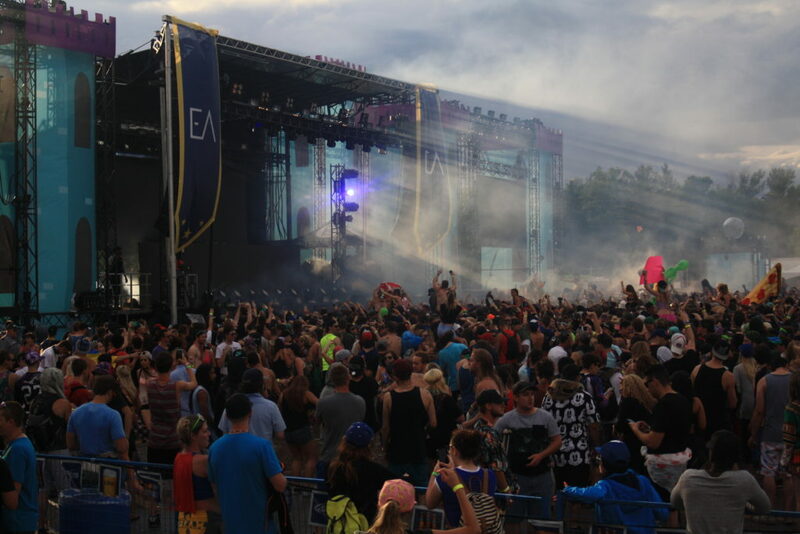 Ever After is a three-day electric dance music festival with more than 50 acts on three stages, in its third year of running. Here is last year’s wrap video. Imprint had a chance to talk to Gabriel Mattacchione, the festival owner. Mattacchione also mentioned that he is excited to see the acceptance of a growing festival in Waterloo. The main stage at the 2016 event. Photo by Ramesesha Qazi. If you have attended Ever After before, look out for the expansion of the Ferris Wheel to a full carnival as you can see on the map below! Be prepared for a good getaway and a great time! 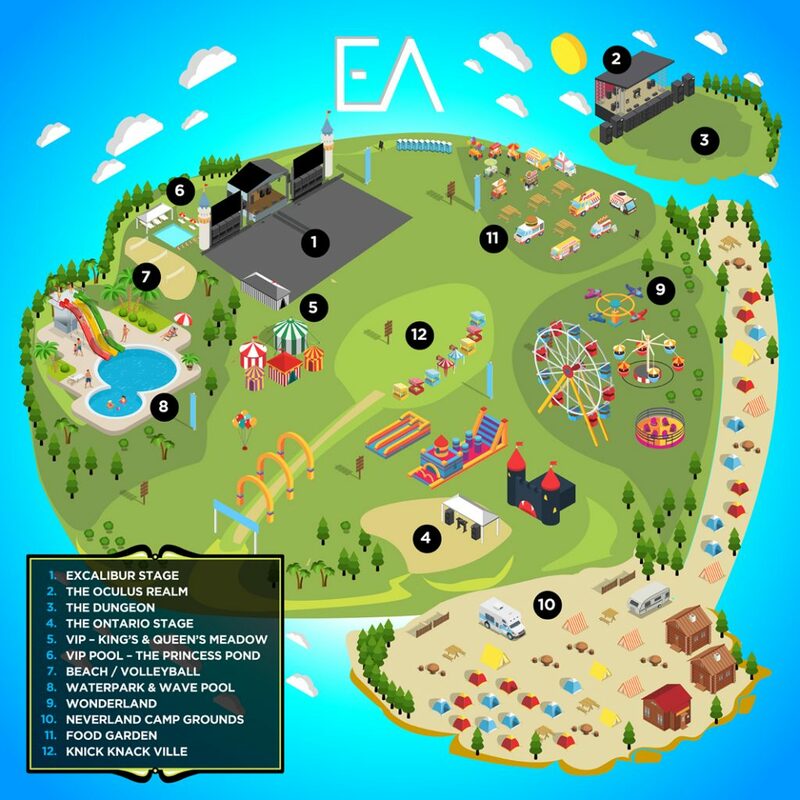 The map of this year’s festival. Courtesy Ever After.